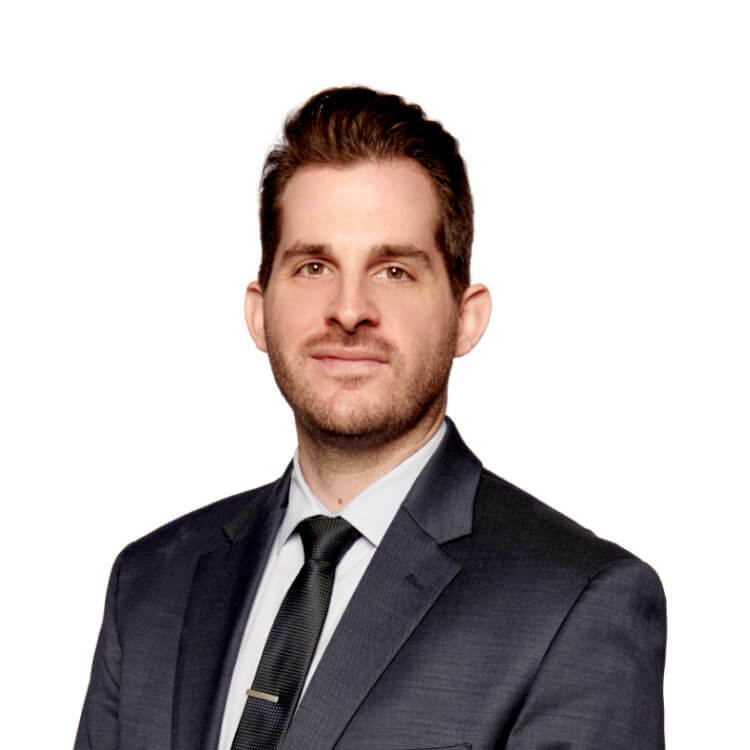 Adam Bierman is the leading voice of the burgeoning, state-sanctioned cannabis industry in the U.S., and represents its new institutional phase of professional standards, evolving regulations and vast commercial potential. Mr. Bierman’s revolutionary views have been featured on news outlets like CNBC, Bloomberg News, Forbes, Time Magazine, the Los Angeles Times, U.S. News & World Report, among others. Mr. Bierman and Andrew Modlin began MedMen nearly a decade ago, first as medical marijuana dispensary operators. The endeavor eventually led to the most dominant cannabis company in the country with operations and hundreds of millions of dollars in assets deployed in the most important markets in North America. He is a champion of sensible, clear and just drug laws that strengthen communities and create business opportunities. MedMen is the single largest financial supporter of progressive marijuana laws at local, state and federal levels. 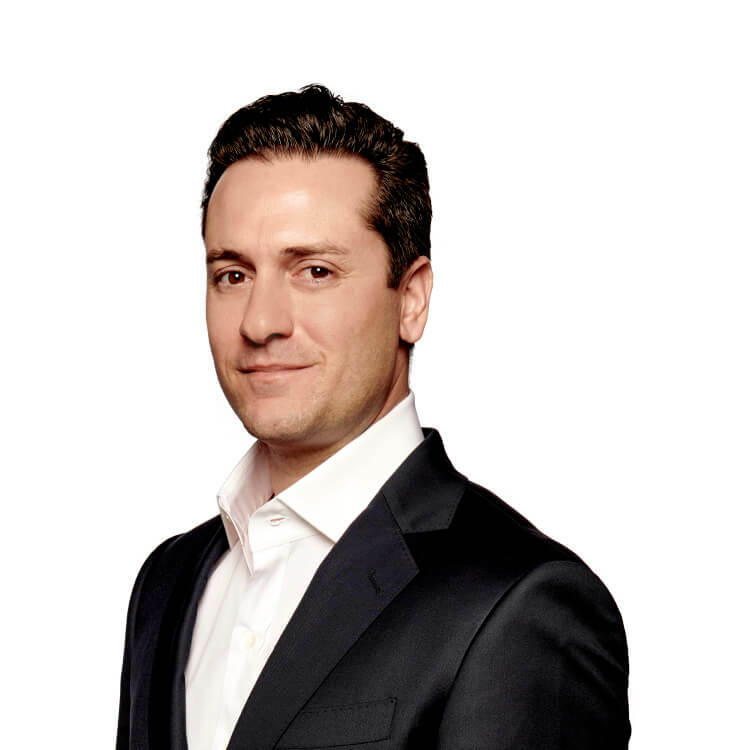 Andrew Modlin is the main architect behind MedMen's unique brand and its mainstreaming marijuana message. An artist by training, Mr. Modlin’s vision informs MedMen's industry defining retail concept. He is the recipient of the 2017 "Emerging Leaders Award" by the American Marketing Association. Mr. Modlin is also credited with several innovations in cannabis cultivation and manufacturing, and oversees MedMen’s operational aspects. Mr. Modlin and Adam Bierman began MedMen nearly a decade ago, first as medical marijuana dispensary operators. The endeavor eventually led to the most dominant cannabis company in the country with operations and hundreds of millions of dollars in assets deployed in the most important markets in North America. He is a champion of sensible, clear and just drug laws that strengthen communities and create business opportunities. MedMen is the single largest financial supporter of progressive marijuana laws at local, state and federal levels. 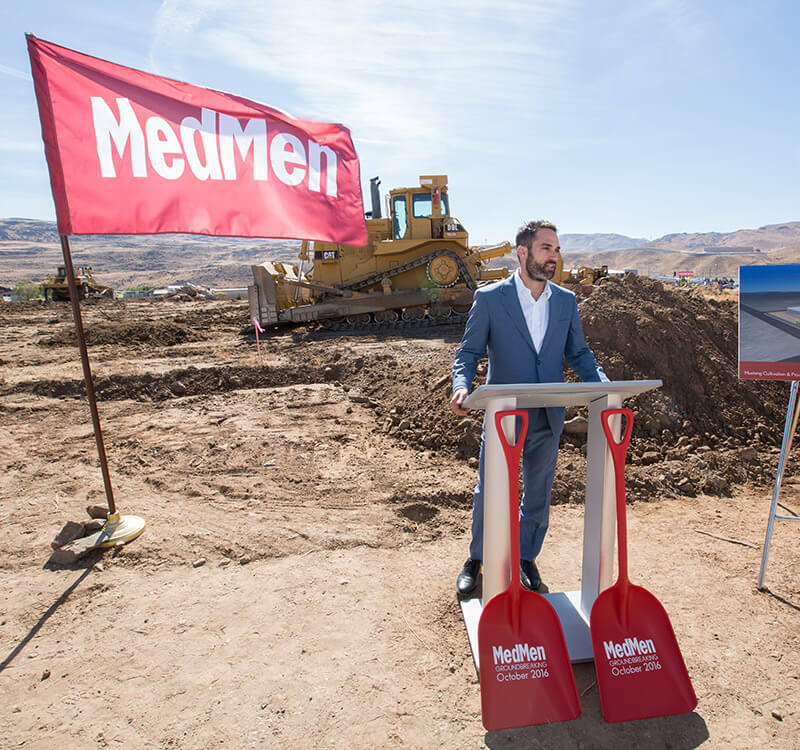 David Chiovetti is charged with executing MedMen’s retail strategy, overseeing the company’s rapid expansion in California, Nevada, New York and other emerging markets in North America. He brings more than a decade of success leading similar endeavors in the apparel and fashion industry. He held senior positions at class leading brands like Lucky Brand, True Religion and Guess where he oversaw all aspects of corporate retail including real estate, store design, construction and operations. Sara Connolly translates MedMen’s strategic vision into action, including the development and monitoring of key performance indicators to ensure high performance across the enterprise. Ms. Connolly brings extensive operational expertise from several industries and disciplines to MedMen’s complex operations. She is an expert on data analysis and creative solutions to operational challenges. 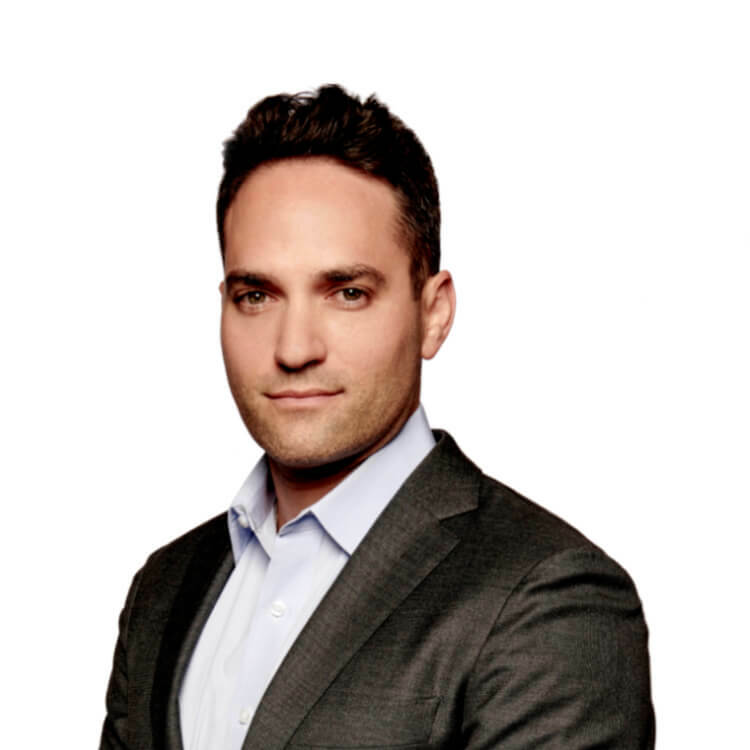 David H. Dancer is charged with creating and implementing MedMen's marketing strategies as the leading brand in the fastest growing industry in the world. For more than 25 years, he has been a leading innovator in retail marketing, branding, e-commerce and customer experience. Prior to joining MedMen, Mr. Dancer was executive vice president and head of marketing for Teleflora, North America’s largest floral service provider, a retail brand consultant for Charles Schwab and marketing vice president for Visa. Dan Edwards manages MedMen’s legal and compliance teams, ensuring operations strictly adhere to applicable laws and regulations. His experience spans a wide array of practice areas including corporate law, mergers & acquisitions, intellectual property, commercial real estate, and cannabis compliance. To date, Mr. Edwards has successfully structured over $100 million of cannabis-related transactions. 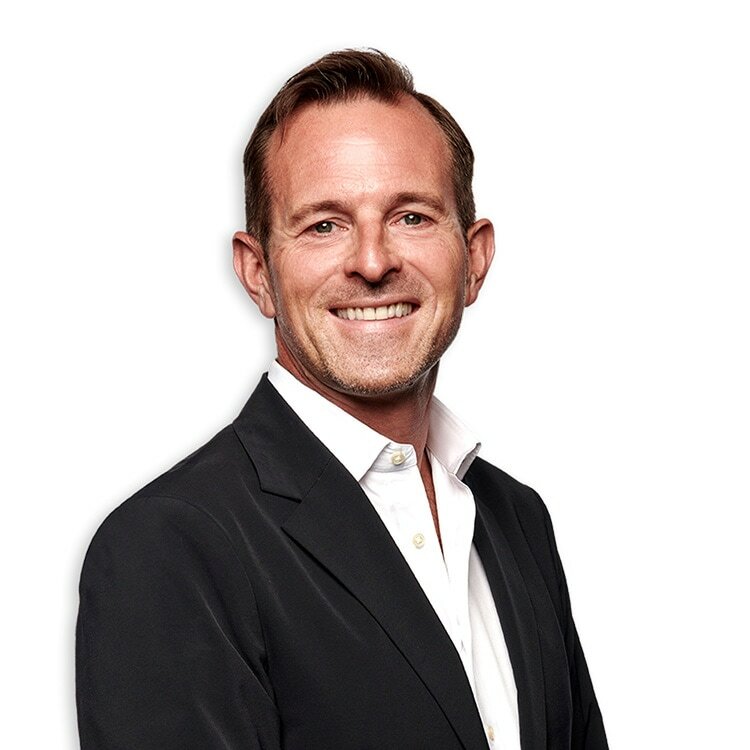 Prior to joining MedMen, Mr. Edwards worked at Potente APLC, a business law firm in San Diego where he developed and managed the firm's first cannabis division. 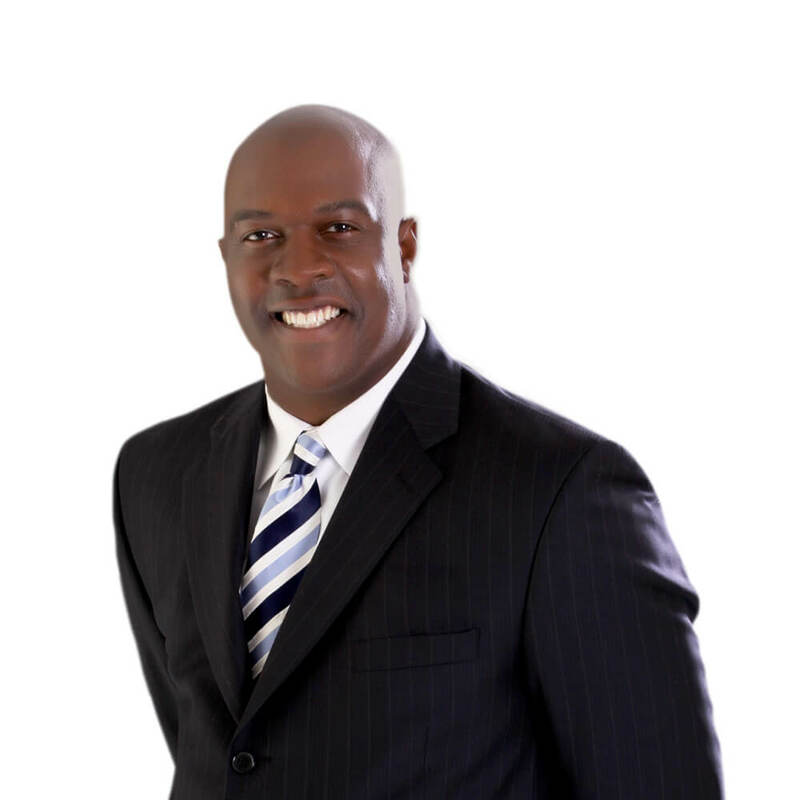 Clarence Foster is a seasoned Human Resources professional with over 25 years of experience managing global matrix organizations. 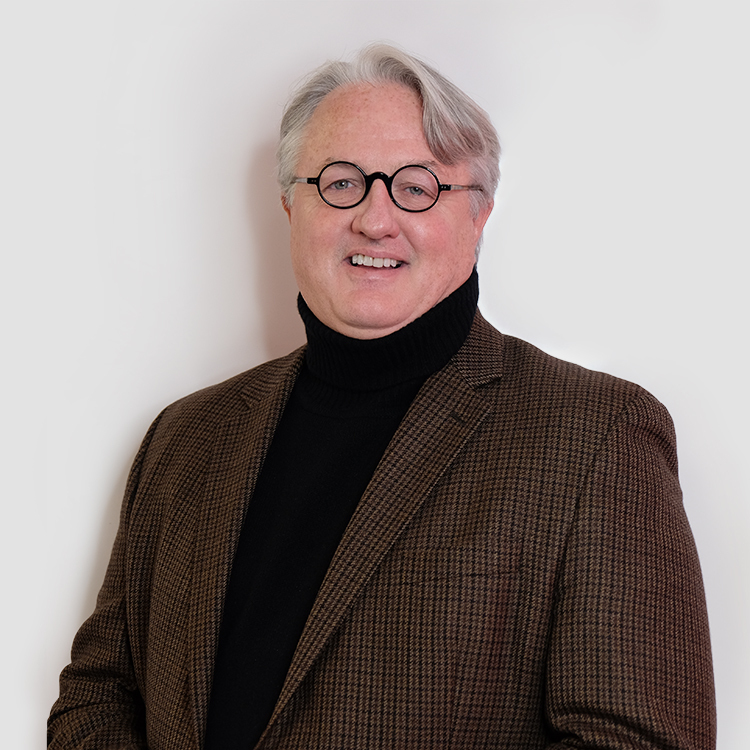 He has held senior leadership roles at Fortune 500 companies including Nissan, Yamaha, L’Oreal and Exxonmobil with expertise in talent acquisition, total rewards, organizational development and risk management. As we build our world class team, Mr. Foster will be integral in developing comprehensive strategies to support employee development, diversity/inclusion and employee engagement. Chris Ganan brings vast institutional experience in business operations, private equity, investment banking, real estate and FinTech. Mr. Ganan was instrumental in MedMen's capital formation and guides MedMen's investment strategy, ensuring MedMen continues to grow its footprint in North America’s most strategic cannabis markets. Previously, Mr. Ganan was managing member of Cratus Equity, a private investment firm. He has also worked for Alvarez & Marsal, CohnReznick, and Investments Limited. Zeeshan Hyder brings nearly a decade of experience analyzing and evaluating investment opportunities for large institutions. He was formerly an investment banker at Citigroup where he advised on M&A transactions across the mining, healthcare and consumer industries. Mr. Hyder was also an investment analyst at The Eli and Edythe Broad Foundation's $2 billion investment fund. 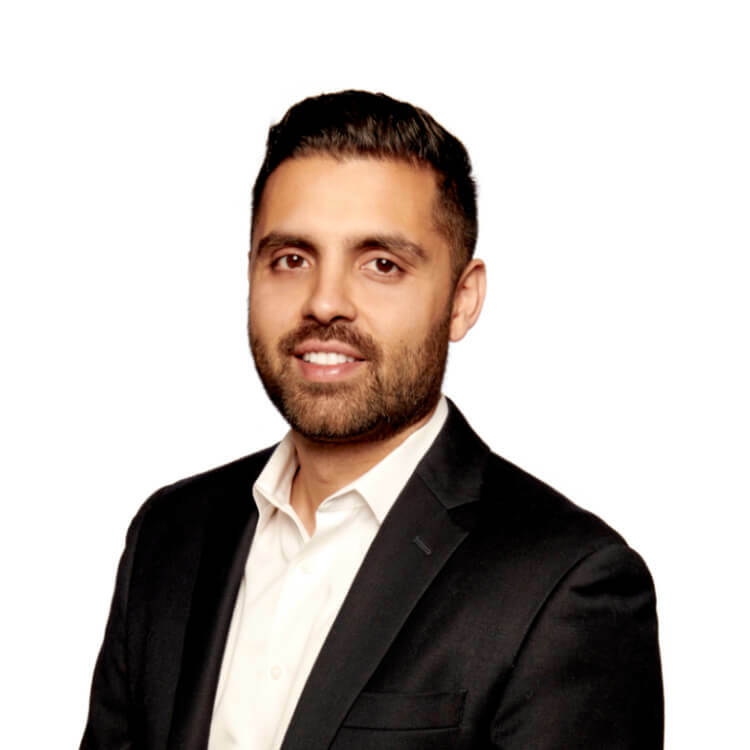 Most recently Mr. Hyder was a vice president at First Beverage Ventures, a private equity firm focused on emerging food and beverage brands. 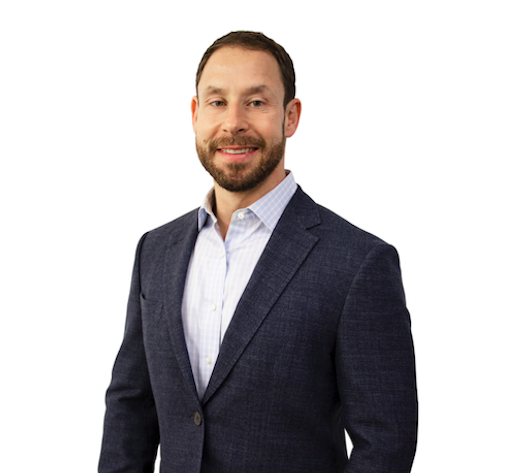 Michael Kramer serves as the Chief Financial Officer of MedMen, overseeing Accounting, Financial Planning and Analysis, Financial Reporting, Investor Relations, Internal Audit, Payroll, Procurement, SEDAR Reporting, Tax and Treasury, among other functions. 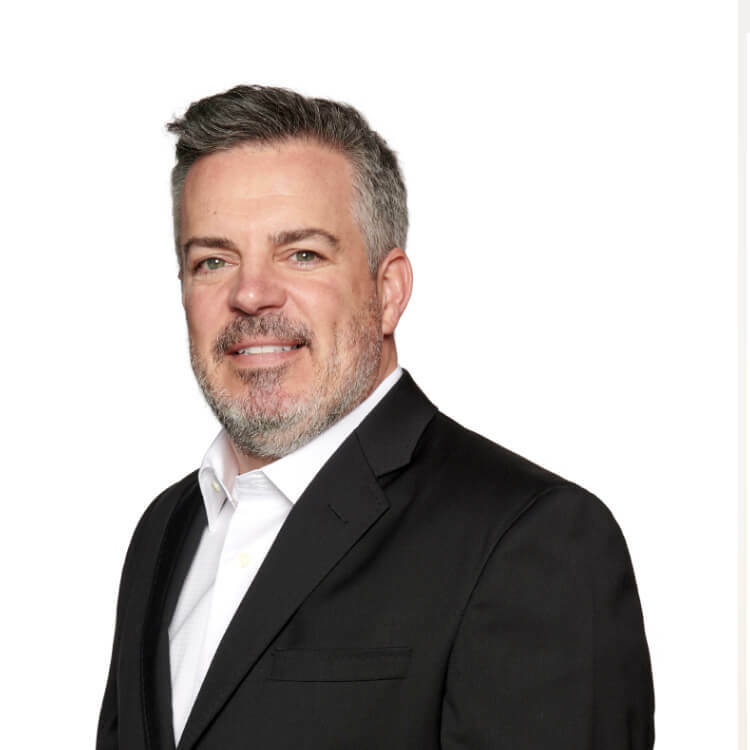 With three decades of retail experience, Mr. Kramer has excelled in both operational and financial roles, including as CFO of high-profile retailers, such as Apple Retail Inc., Forever 21, and Abercrombie & Fitch. He received his Bachelor of Science degree from Kansas State University in 1987 and is a Certified Public Accountant. 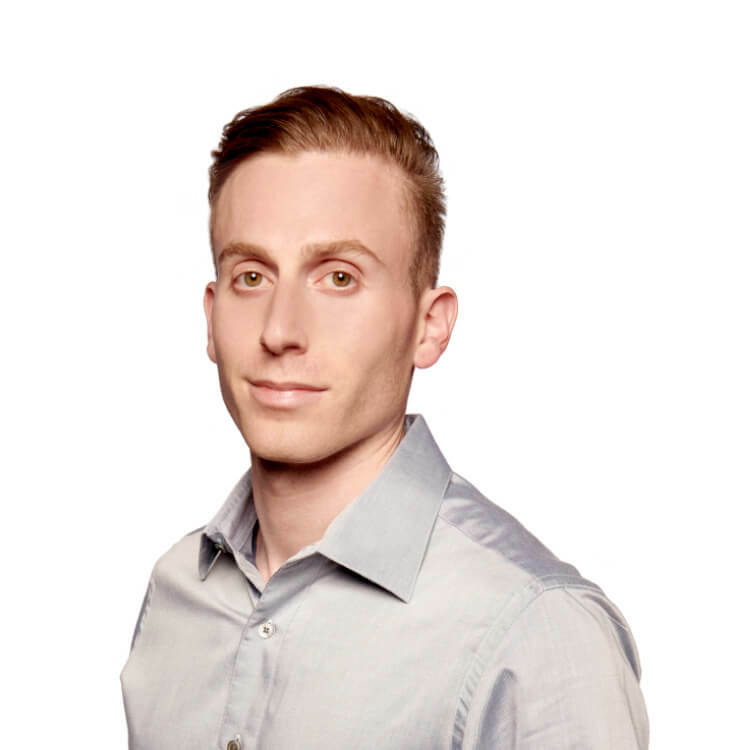 Ryan Lissack is chief technology officer for MedMen Enterprises, a cannabis retailer with operations across the U.S. and flagship stores in Los Angeles, Las Vegas and New York. Mr. Lissack oversees the Company’s technology strategy and organization. A seasoned technology executive with over 20 years of experience, he most recently served as the co-founder and CTO at Rival, an Andreessen Horowitz and Upfront Ventures backed start-up. He previously worked for Disney as the CTO of Maker Studios and led mobile engineering at Salesforce.com after it purchased Koral, a SaaS platform he co-founded in 2006. 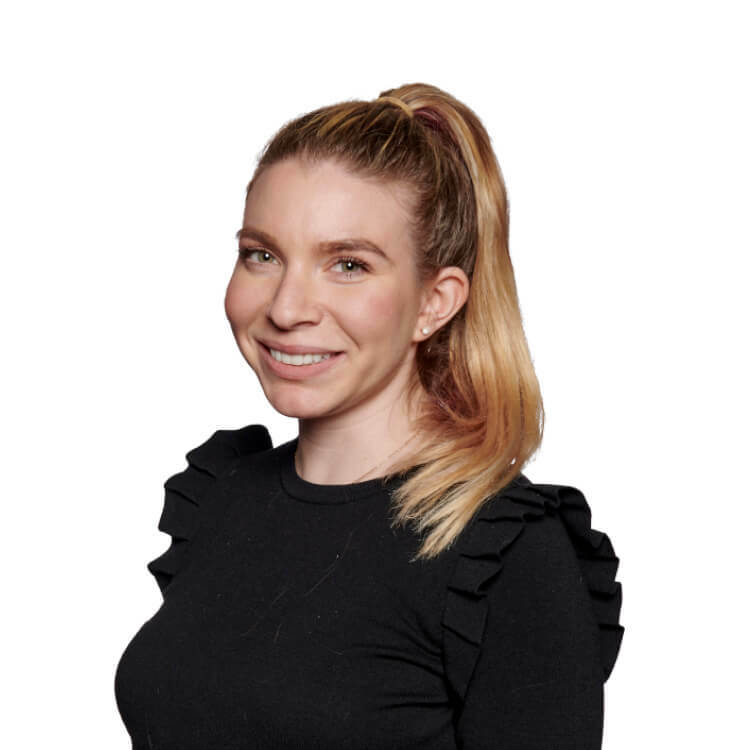 Morgan Sokol manages MedMen's outreach and relationships with government entities, trade organizations and communities in support of the enterprise's mission and the long-term viability of the cannabis industry. 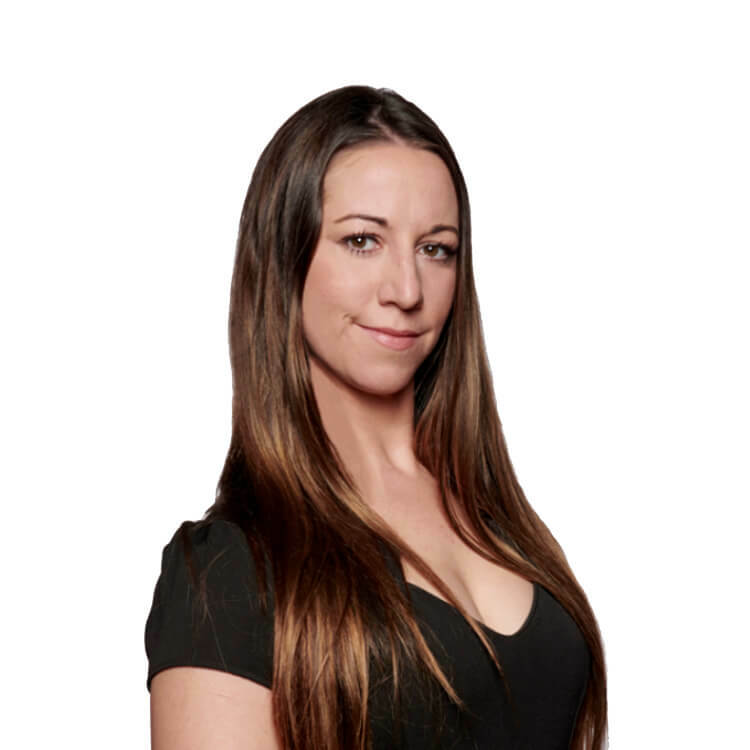 Prior to joining MedMen, Ms. Sokol was a grants and quality assurance manager for the Los Angeles Family Housing Corporation, and also worked at the Los Angeles Unified School District, the Los Angeles County Commission on Human Relations, Teach for America and the American Civil Liberties Union. 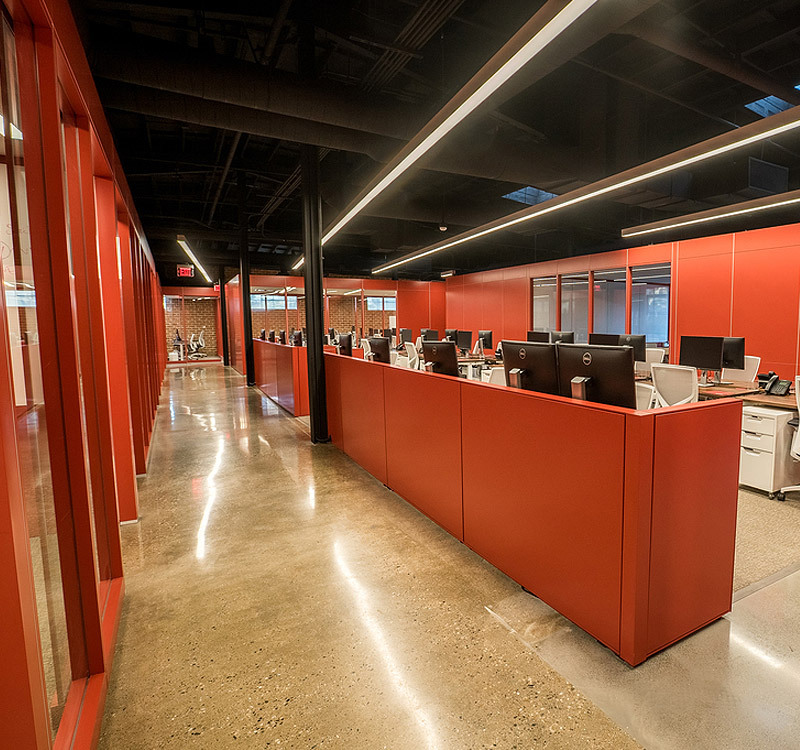 MedMen is headquartered in Culver City, California, in a 12,000-square-foot, state-of-the-art office complex that was designed and executed by MedMen’s own facilities team, showcasing the company’s design and construction capabilities.